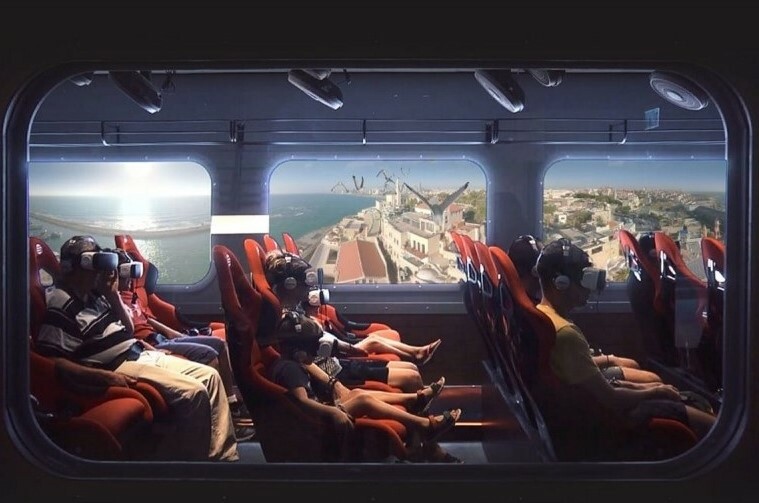 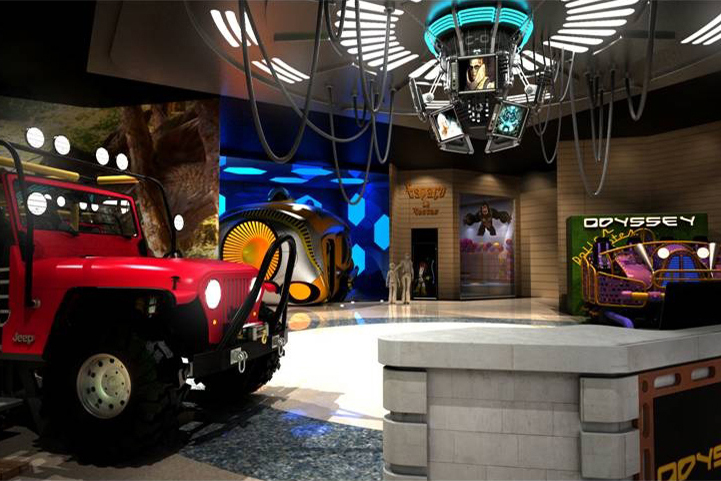 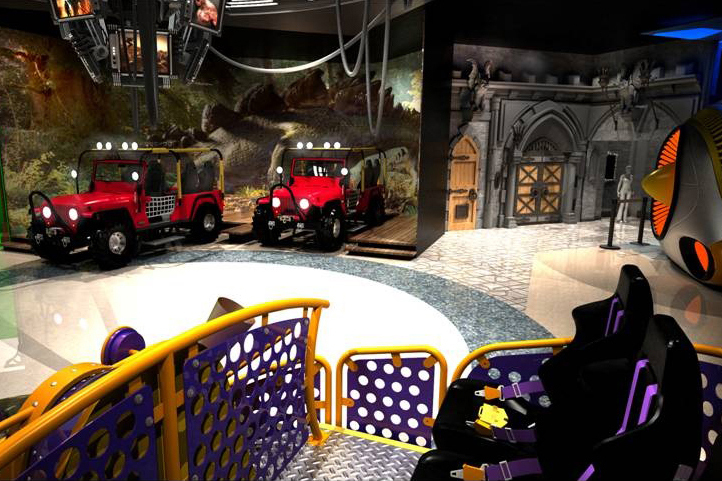 Simnoa’s Virtual Reality ride offers audiences a full VR experience for themed virtual roller coaster rides. 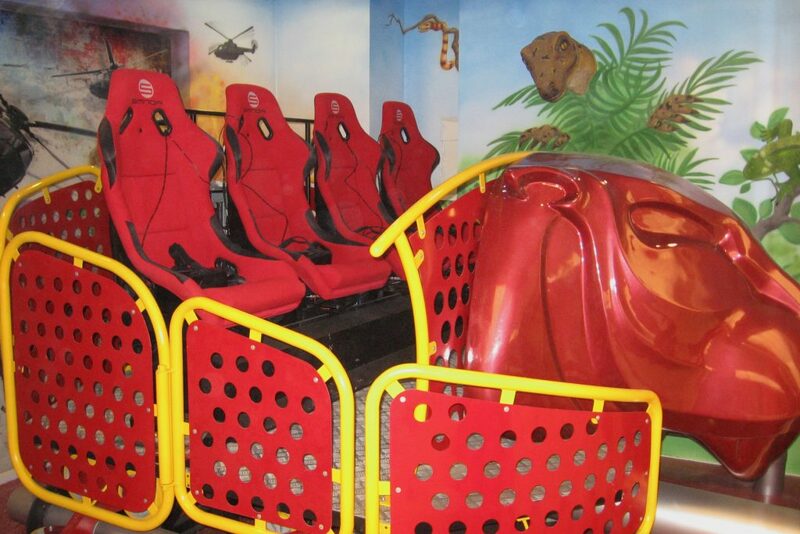 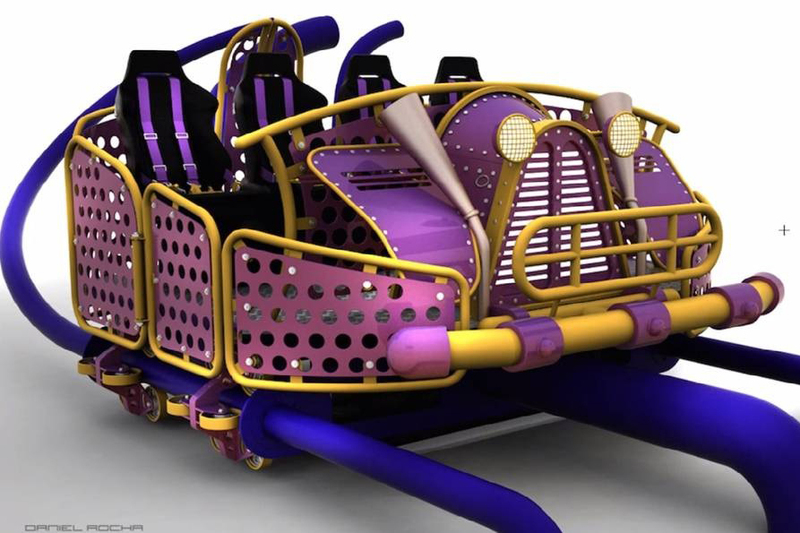 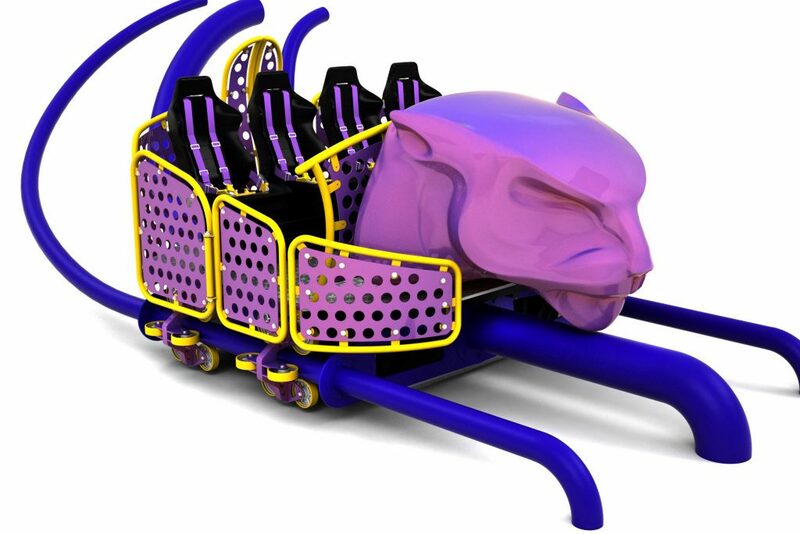 Riders wear Simnoa’s VR headsets and are seated in Simnoa’s full motion effect seats for the full body roller coaster fantasy experience. 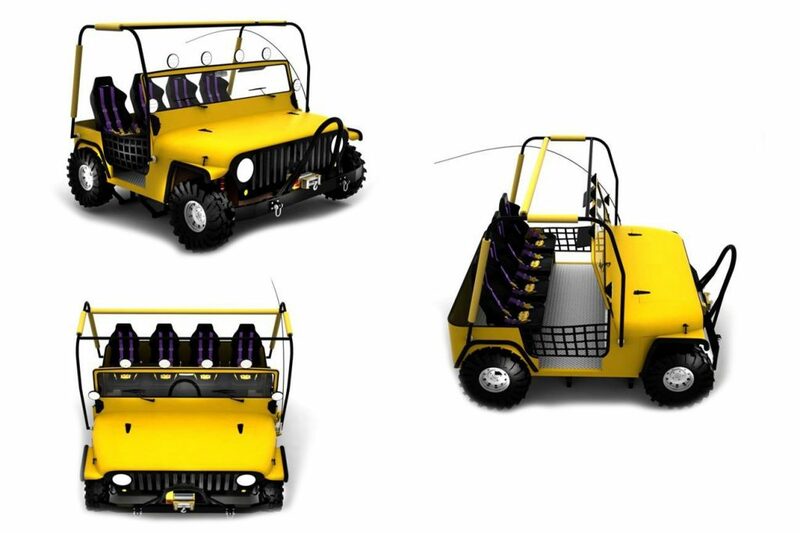 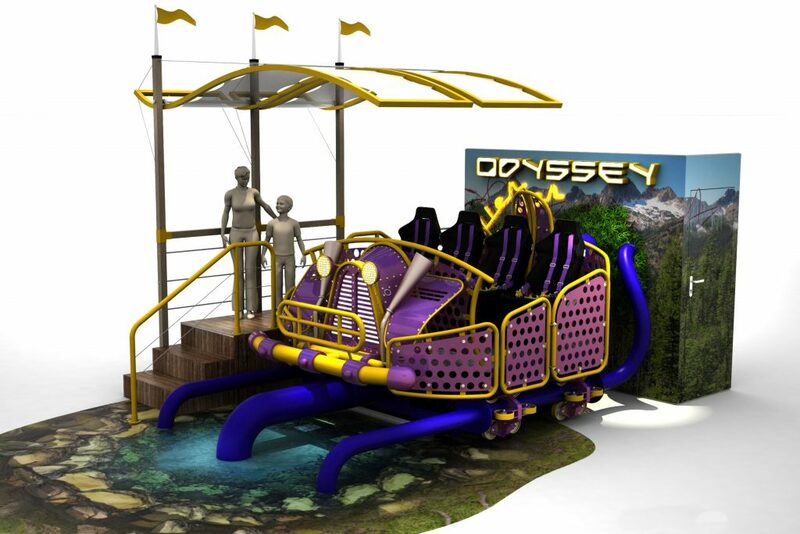 Simnoa has developed artistically designed cars that can hold 4 and 8 riders, and can be placed at any location at expos, malls, museums, and more. 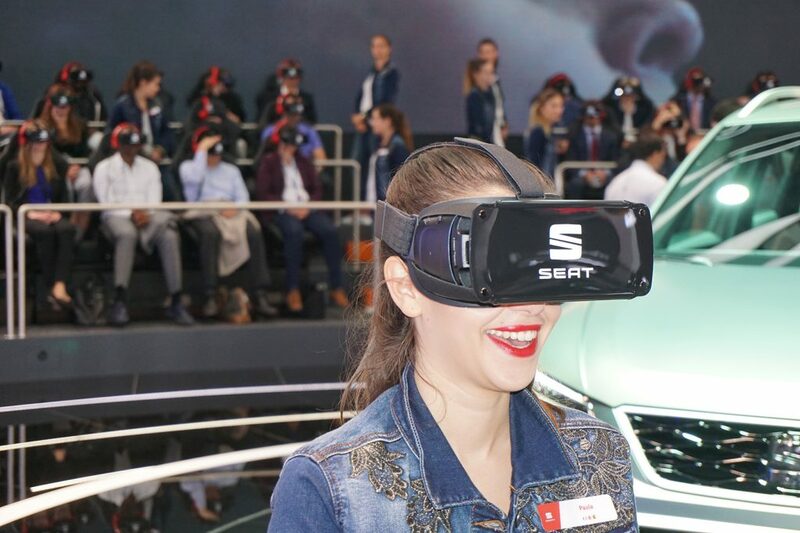 Simnoa VR technology can also be used in conference exhibitions. 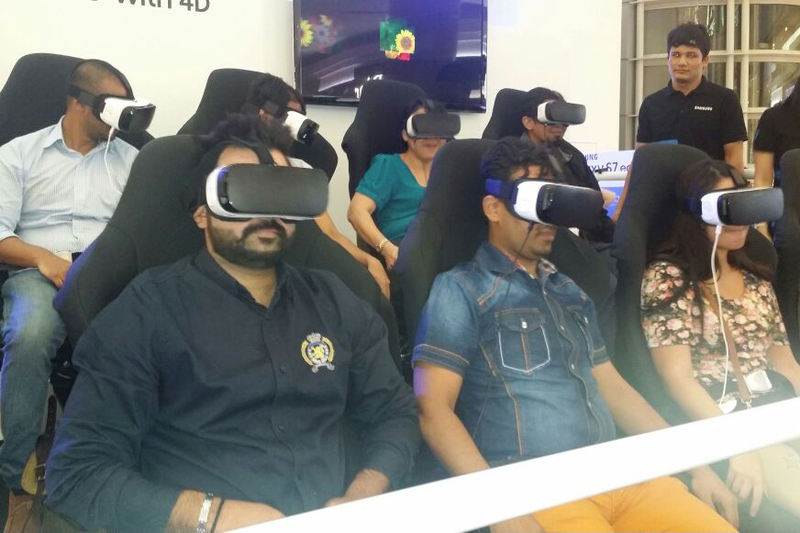 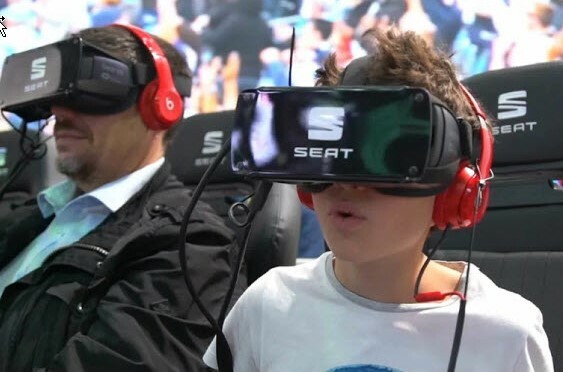 Both Oculus Rift and Samsung Galaxy VR Gear have used SIM 5000 seats that support Virtual Reality at their conference exhibits.